One of the major benefits of aluminium windows and doors is that they let an incredible amount of light into the room they are installed in. 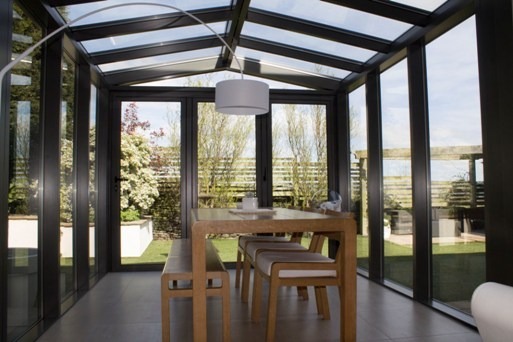 As frames are narrow, this allows for a larger size pane of glass to be used, maximising the daylight in the space. Natural light is well-known to have health benefits as well as a positive effect on mood. It can also help rooms appear brighter and airier too. 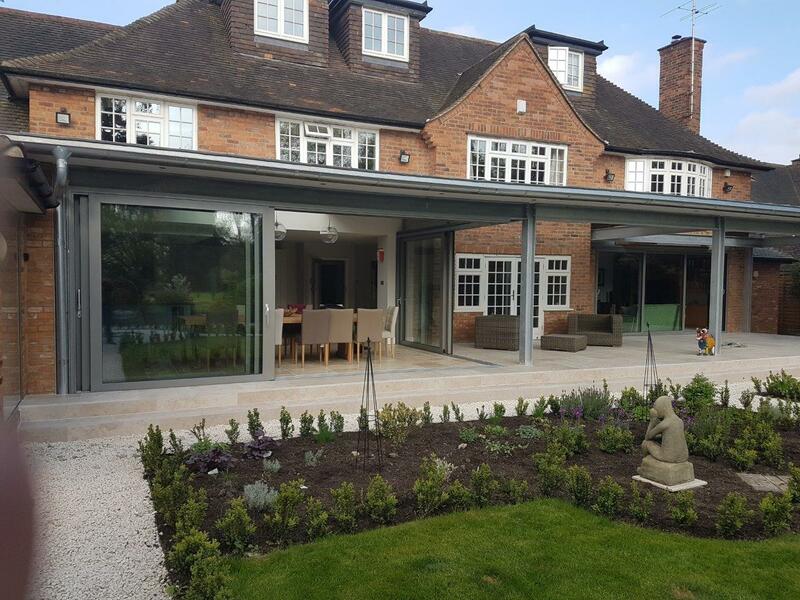 Another great advantage of aluminium doors is their ability to open up space which allows more room to hold family gatherings or entertain friends. 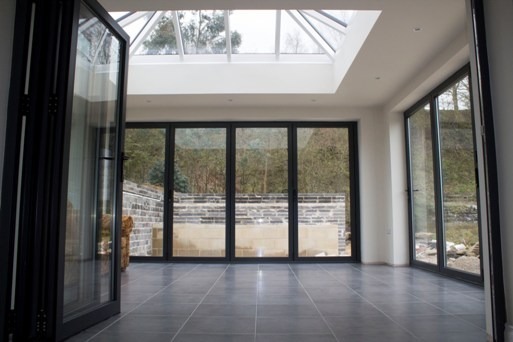 Bi-folding doors in particular can help to open up indoor areas and allow easy access to outdoor space, meaning a larger area to host parties is possible. Finally, people often opt for these kinds of doors and windows as they afford great flexibility in design. At Clear View we work with our customers to provide the perfect products for them and measure each space individually to ensure items are manufactured to the perfect fit. With a wide range of finish colours available this means aluminium frames can be ordering in almost any shade and can be matched to existing features of the home. Clear View are a leading provider of aluminium doors and windows. From our base in Huddersfield we work with property owners all over the UK to help them transform their homes. If you would like more information about any of the products we design, manufacture and fit, please contact us on 0800 1357167.